Scrap metal recycling in Mississauga is a great way to responsibly dispose of your waste metal and earn value from it in the process. Better than just throwing it away, that’s for sure. Given that metals can be recycled time and time again for reuse in different applications, it is no wonder scrap metal recycling in Mississauga has reached vast proportions. 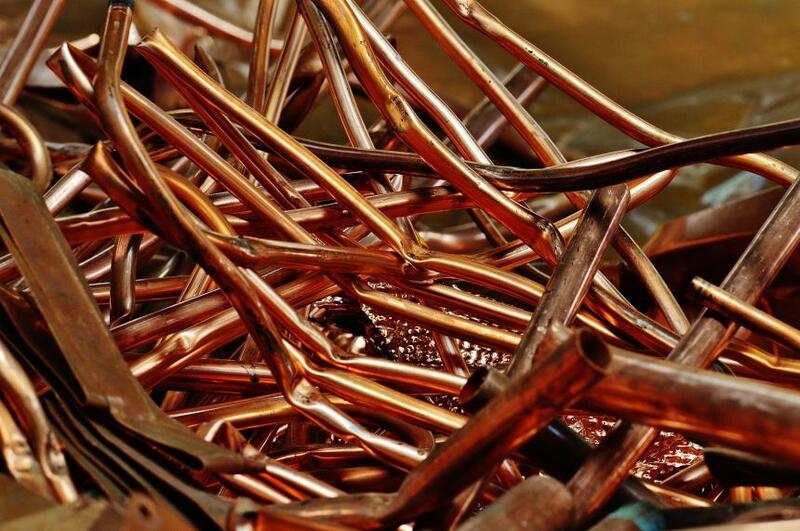 Recycling scrap metal helps save tremendous amounts of energy that would be used in extracting and processing ore; useful metal isn’t strewn around landfills, taking up valuable space; it helps save the planet’s very finite resources. In fact, by some estimates, about 40 per cent of the world’s steel comes from recycled steel and similar amounts of copper too. Given how indispensable these metals are, it doesn’t take a leap of imagination to understand how valuable scrap metal recycling in Mississauga truly is. Scrap metal recycling in Mississauga couldn't be any easier: we guide you through the scrapping process, provide pick-up services and offer a fair price for your scrap metal. Scrap metal recycling in an industrial context is fairly well understood. Industries producing large quantities of scrap metal in their operation are conscientious about disposing of this waste responsibly, add extracting some more value from it. Machine parts, tools, drill bits and electric wiring are just a few examples of the activities scrap metal recycling in Mississauga gets up to. However, in the home context, metal recycling is yet to reach mainstream consciousness. Nevertheless, it must first be recognized how valuable in everyday life are, and we would do well to recycle them properly and get compensated for the same. A few examples of items around your household which can be used given scrap metal recycling in Mississauga include household appliances, plumbing and water fittings, radiators, electrical wiring and pots and pans. Added up, these noticeable value for you once scrapped. Here is a brief list of items and the metal they contain. Useful not only for homeowners, oftentimes business owners are themselves unaware of the different scrap metal lying dormant in their waste products. Alnor Industries has 40 years of experience in scrap metal. Our commitment and transparency make us a key player in the market. We have developed transparent processes for handling scrap metal. Our customers know they have been treated fairly and to the best of our abilities.